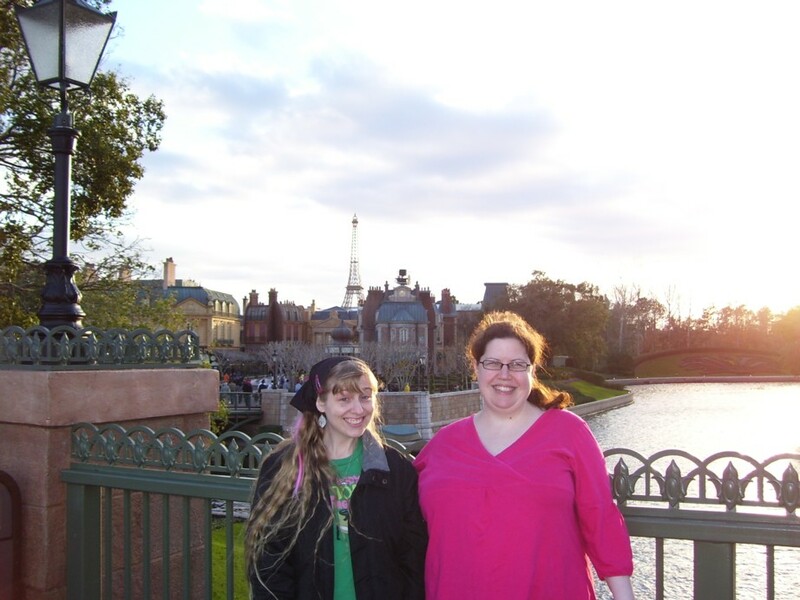 SwankiVYPics: EPCOT trip with Sarah, February 2010! As a birthday present, my friend Sarah invited me to go to any Disney park with her and her husband David for one day. I chose EPCOT! infrontofball.jpg: Here we are in front of the famous EPCOT ball . 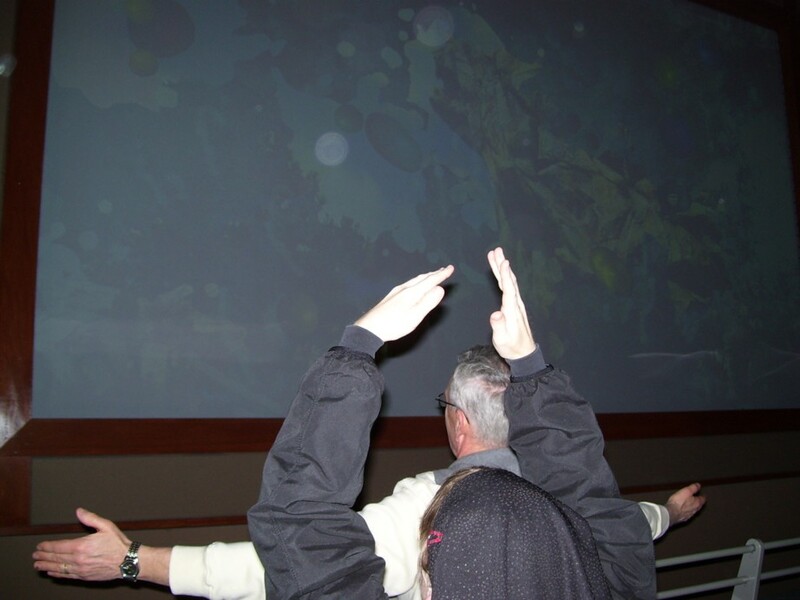 . . and after this, we rode the Spaceship Earth ride inside it! 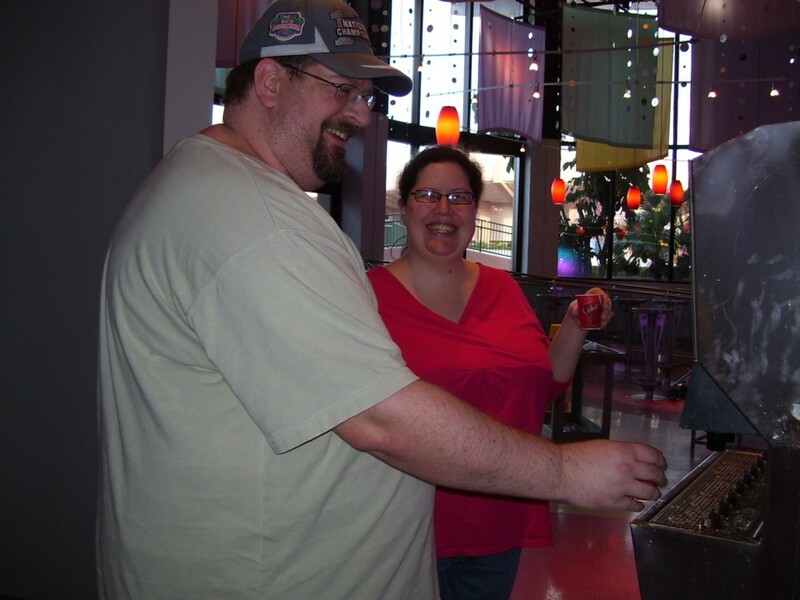 enjoyingcoke1.jpg: Sarah and David getting Coke at the machine. It was in a place called Club Cool, and apparently most people don't know that there is FREE SODA inside. They let you try Coke versions from all around the world in these little sample cups. enjoyingcoke2.jpg: I tried all the kinds of Coke they had except for the Italian one because Sarah said it was bitter, but looking back I probably should have tried it anyway. Predictably, the Coke from Japan was the least sweet. onthebridge.jpg: We walked across a bridge from Future World to World Showcase, and the view was cool, so David snapped a picture of us. 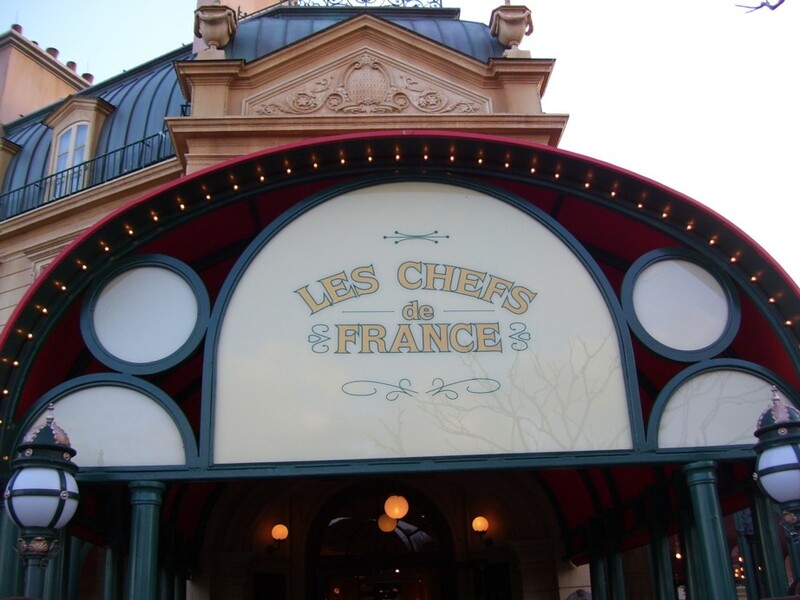 chefsdefrance.jpg: We ate in France, where I had baked macaroni of some sort. It was tasty and we also ate a cheese plate beforehand. Our waiter taught me how to pronounce the dish David ordered in French. It was fun! 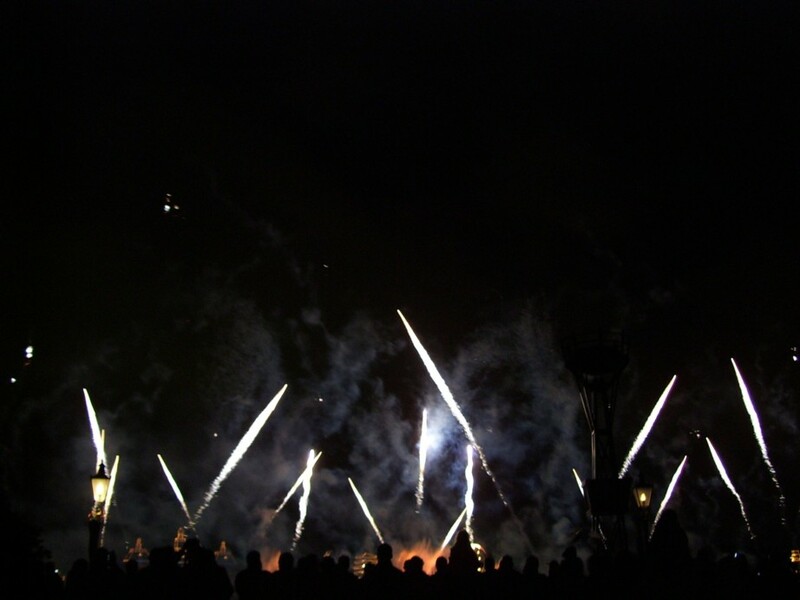 fireworks1.jpg: We spent most of the rest of the day shopping, but Sarah said that the IllumiNations: Reflections of Earth display at the end of the night was worth waiting for, and boy was it! 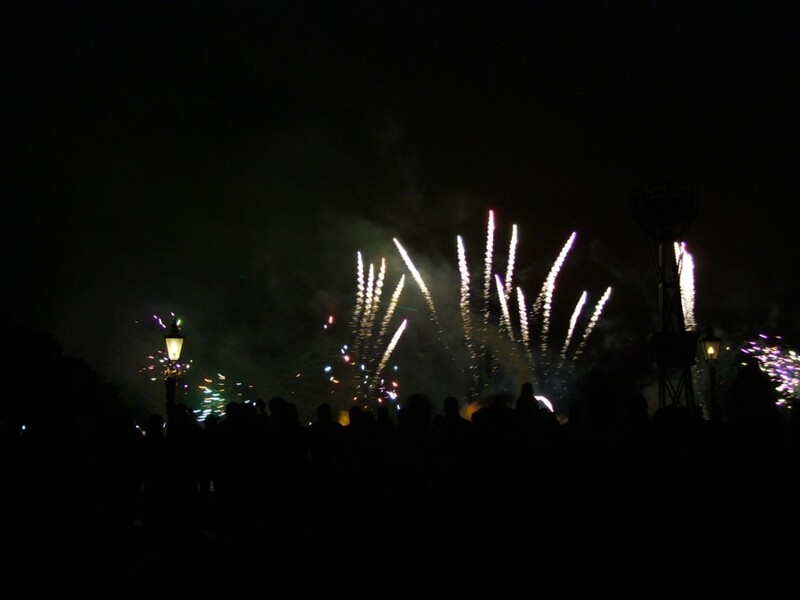 fireworks2.jpg: There were a lot of people in the way, so it was hard for me to see what was happening down on the water, but the explosions in the air were very beautiful. 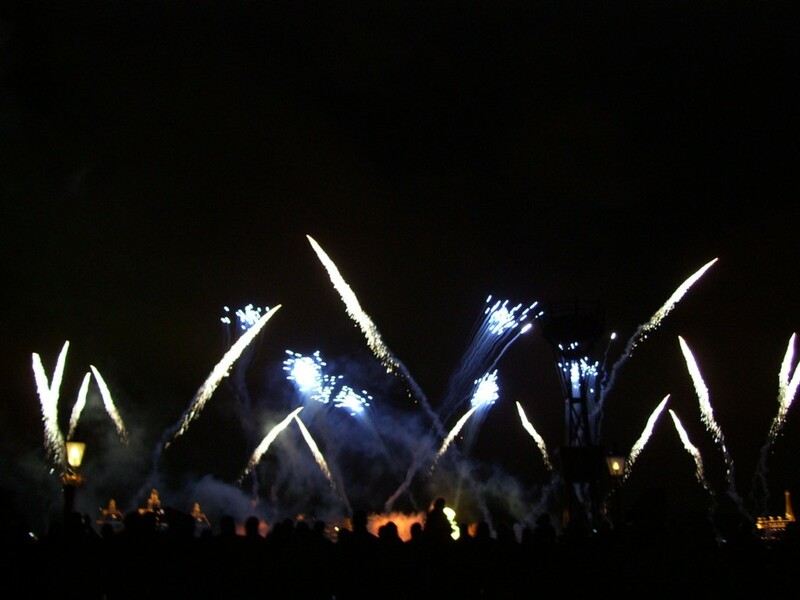 fireworks3.jpg: I was very cold all day but watching this made me forget about it! And that's the end of my adventure. We had a great time and we might do a different park at some point!